Do your students sometimes have a hard time deciding what to write about? 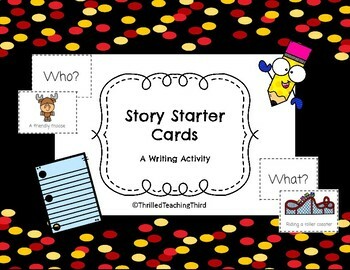 This product provides 18 who, what, and where cards to give students a start to their story. 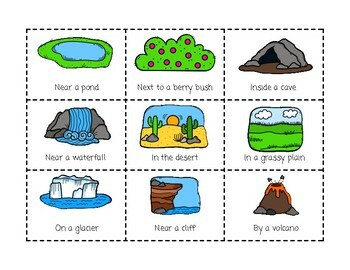 Simply copy the cards on different colored paper, or use the "Who?" "What?" and "Where?" 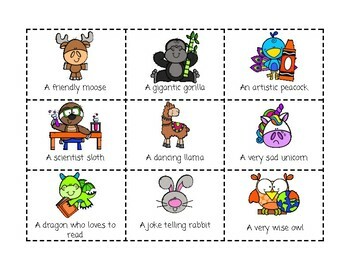 backings to give students a chance to pick one from each category. 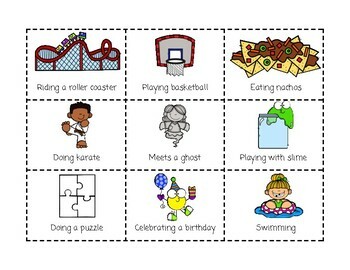 Includes writing paper that allows students to glue their cards down for reference.